The Nubia Z11 Max will go on sale priced at roughly Rs. 20,000. The Nubia Z11 Max special edition is priced at roughly Rs. 23,000. It sports a 6-inch full-HD display. ZTE, as promised, has unveiled its Nubia Z11 Max smartphone at an event in China. The new ZTE Nubia Z11 Max smartphone will be available to buy in China starting June 16 priced at CNY 1,999 (approximately Rs. 20,000), while there is no word on the international availability. The Chinese company had previously teased footballer Cristiano Ronaldo to be related to the new Nubia smartphone in some ways and as a result ZTE is launching a special variant of the handset. Interested consumers in China can buy the Cristiano Ronaldo Collector’s Edition of the ZTE Nubia Z11 Max which will come with an entire package including a special case, selfie stick, and wallpapers among others. The special edition smartphone sports the footballer’s image and signature at the back. It will go on sale starting June 18 and will be priced at CNY 2,299 (approximately Rs. 23,000). Unfortunately, ZTE has not revealed whether the limited edition of the Nubia Z11 Max will be limited to China or will be available in other markets as well. 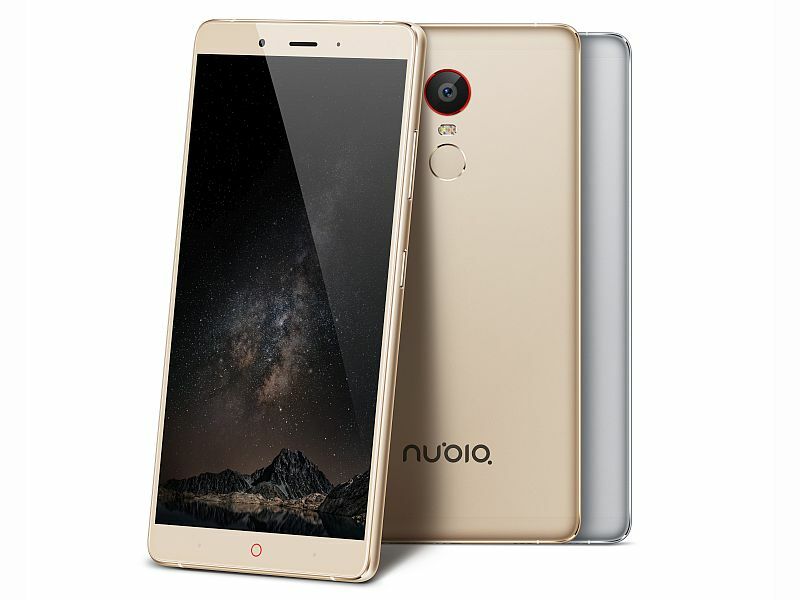 ZTE’s Nubia Z11 Max is the latest addition to the company’s Nubia Z11 range as earlier Nubia Z11 mini was unveiled in April. 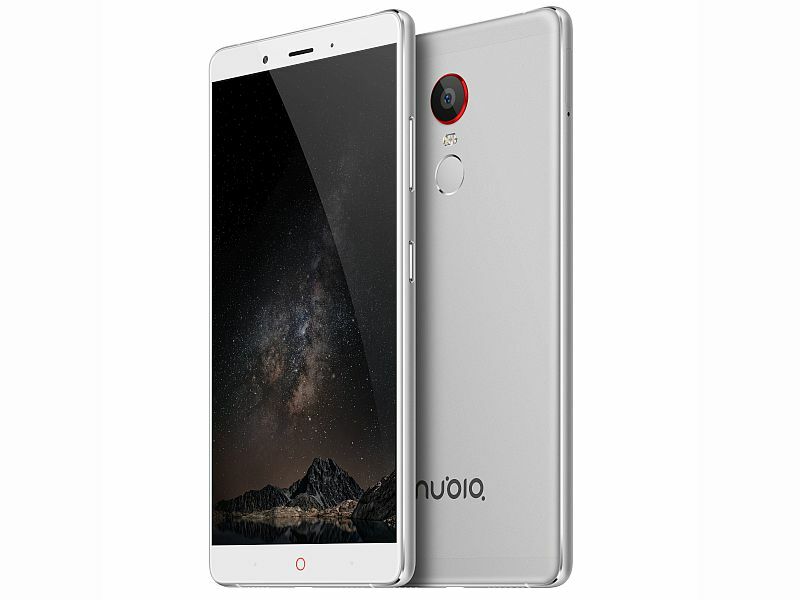 The new Nubia Z11 Max is expected to compete against Xiaomi Mi Max which also features a massive 6.44-inch display. The biggest highlight of the ZTE Nubia Z11 Max is its 6-inch full-HD display which comes with Corning Gorilla Glass 3. The smartphone is powered an octa-core Qualcomm Snapdragon 652 processor (4 cores clocked at 1.8GHz + 4 cores clocked at 1.4GHz) paired with 4GB of RAM. There is 64GB onboard storage and the smartphone supports expandable storage via microSD card. The Android 5.1 Lollipop based Nubia Z11 Max runs the company’s in-house UI. The Nubia Z11 Max sports a 16-megapixel rear camera with f/ 2.0 aperture, dual-tone LED flash, and includes sapphire glass protection. There is an 8-megapixel front camera. The smartphone houses a fingerprint scanner on the rear panel. Connectivity options on the handset include Bluetooth, Wi-Fi, 3G, 4G, GPS/ A-GPS, and Micro-USB. The handset is backed by a 4000mAh battery. It measures 159.1×82.2×7.4mm, and weighs 185 grams.